1:1 is still a scale... right? 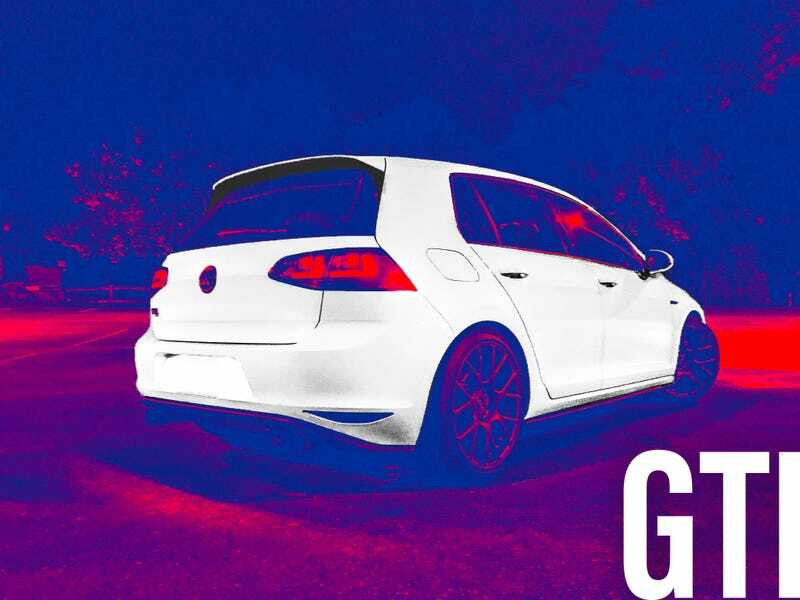 I just wanted to show off some more of my favorite photoshop edits of my Dads 2015 GTI. All shot on my iPhone X, and edited in the photoshop app.